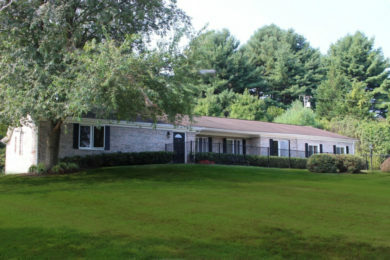 Our Dayton assisted living facility is located in a quiet residential neighborhood in Howard County, Maryland. 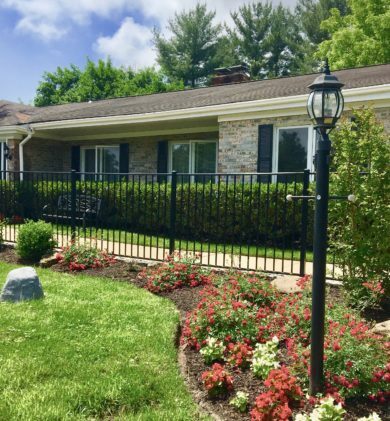 It’s far from busy streets and close to nature—barely any change of scenery for seniors who used to live in Glenelg, Olney, Sunshine, Brookeville, Clarksville, Lisbon, Unity, Damascus, Glenwood, West Friendship, Clarksville or other nearby areas. Our 6 trained and carefully selected caregivers assist our residents 24/7 with a variety of daily activities and care needs. 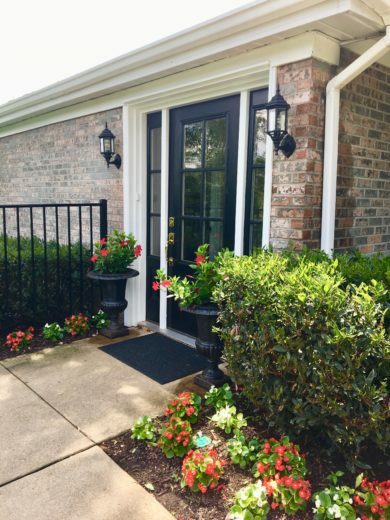 We are qualified to provide the highest level of assisted living care your loved one may require, and can help them compensate for poor sight, hearing, mobility, memory and any number of physical and mental limitations. Our residents are encouraged to maintain independent or semi-independent lifestyle and receive only as much assistance as they require. We do our best to help your loved one stay active and enjoy their time at Glen Hill despite any chronic illnesses or health issues. Kenwood Care’s Dayton assisted living facility is the largest of the 3 facilities we manage. It features over 3,500 square feet of living space tucked away from the main road on a 3.7-acre lot. 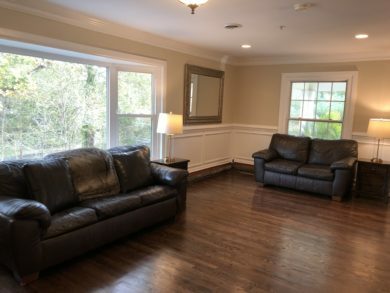 We acquired this property back in 2000 and made numerous changes to the layout and design to make this home more accessible and suitable for assisted living. Our Glen Hill residential care home in Dayton is conveniently located to many nearby communities and towns. If you live or work in any of these areas, it will be easy for you to visit your loved one whenever you want: Dayton, Glenelg, Sunshine, Clarksville, Columbia, Olney, Brookeville, Damascus, Lisbon, Unity, Glenwood, Benson, Cooksville, West Friendship or Clarksville.